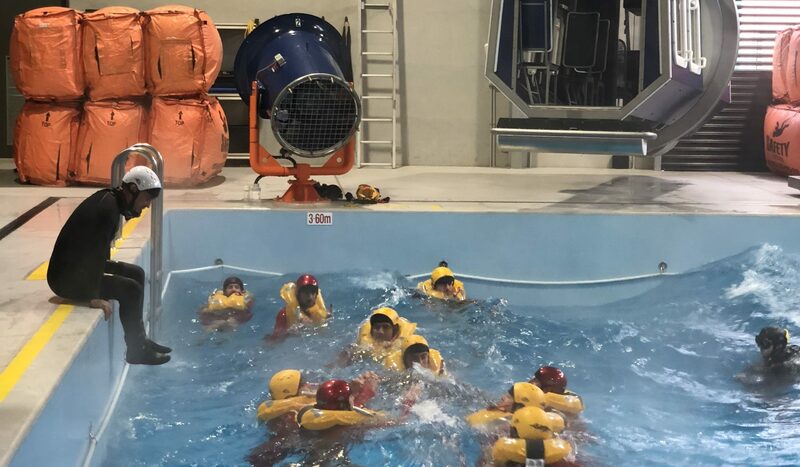 Australian Lifeguard Service (ALS) Supervisors, Surf Life Saving NSW Duty Operations Officers and Community Control Operators visited The ACE (Aeromedical Crewing Excellence) Centre at Bankstown today to gain a valuable insight into the aeromedical training that every crew member on board the NSW Ambulance and Toll Rescue Helicopter Service receives. 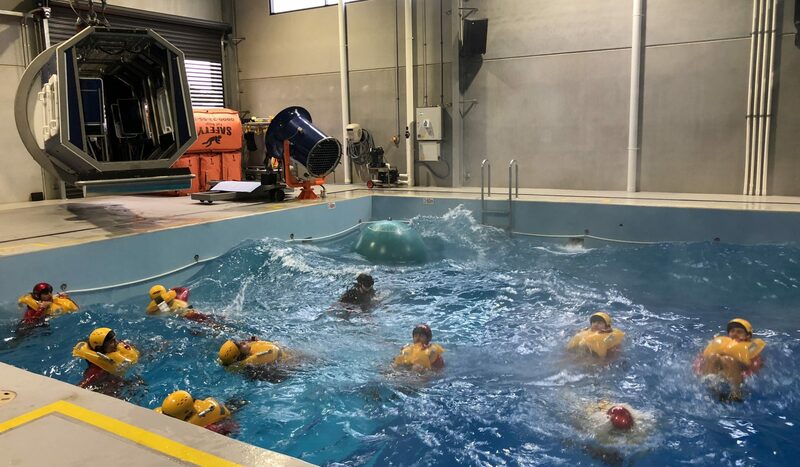 A familiarisation tour of the operational Rescue Helicopter Base and the AW139 aircraft highlighted the technical considerations for Toll, NSW Ambulance and Surf Life Saving interactions and help promote a more efficient response. 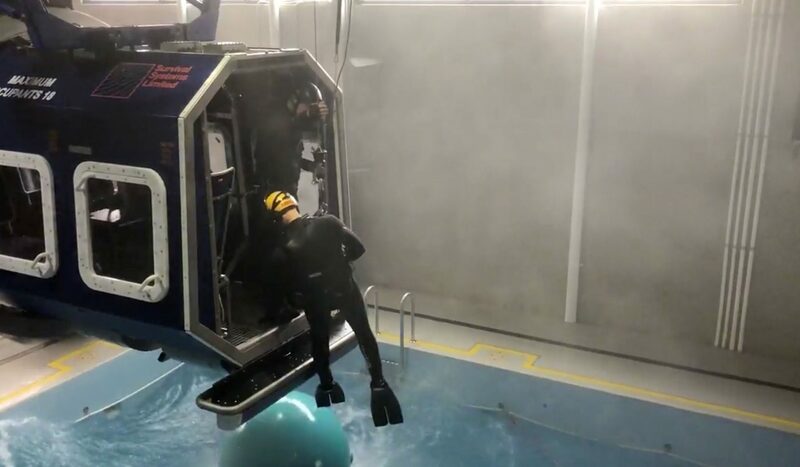 ALS Lifeguard supervisors were also given access to the HUET (Helicopter Underwater Escape Training) Facility at ACE to participate in water winching scenarios that are often conducted in NSW coastal waters. 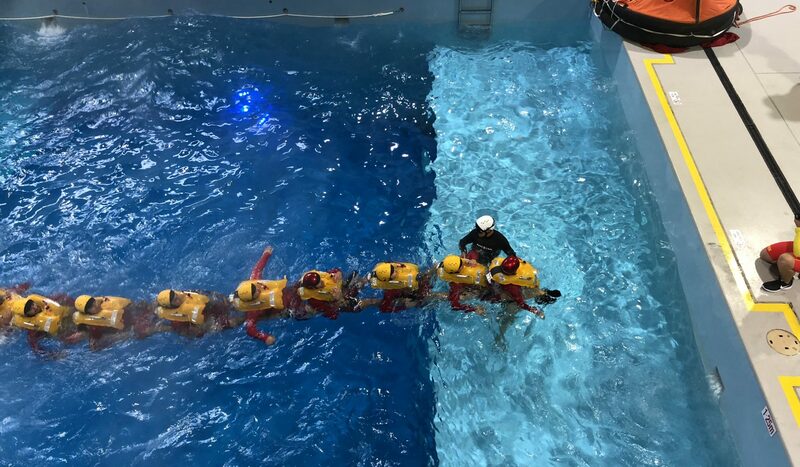 The HUET Facility is able to provide environmental conditions such as waves, wind and sound to give participants a high degree of realism. 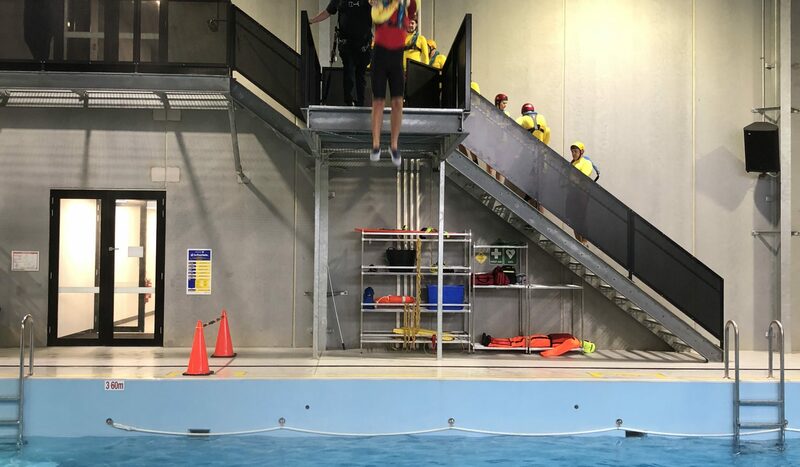 Northern Beaches Lifeguard Supervisor Brad Woodward said the training provided a great joint agency training opportunity. operations. 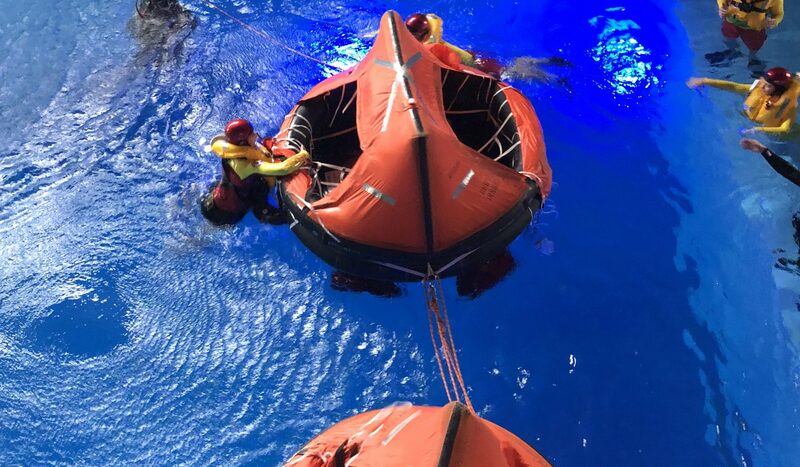 Our lifeguards are often required to assist in rescues that require helicopter services assistance and this type of training provides a valuable insight into what is required in an emergency situation and provides opportunities to build stronger working relationships with the helicopter crews”. 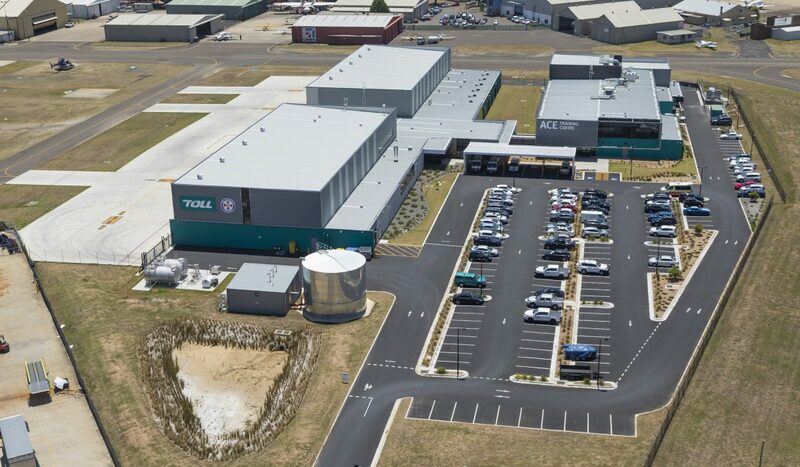 The ACE Training Centre is a world class aviation and aeromedical training facility operated by Toll. 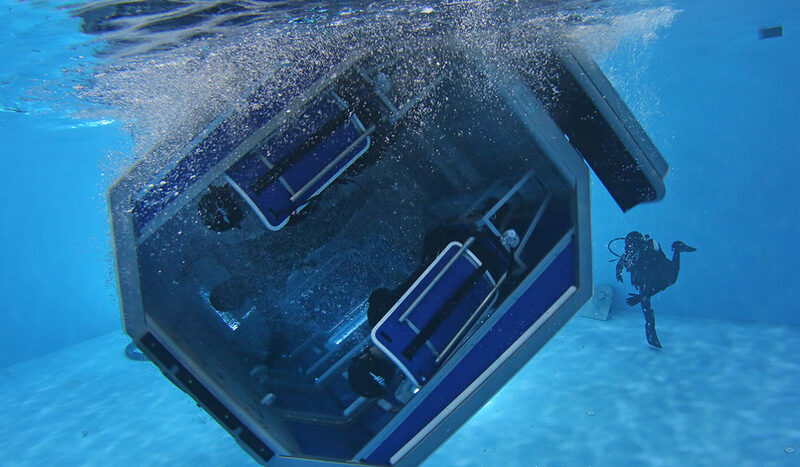 Using high fidelity simulation and virtual reality training devices, it is setting new standards for safety, capability and education with a holistic training approach and integration of technical and non-technical training scenarios. 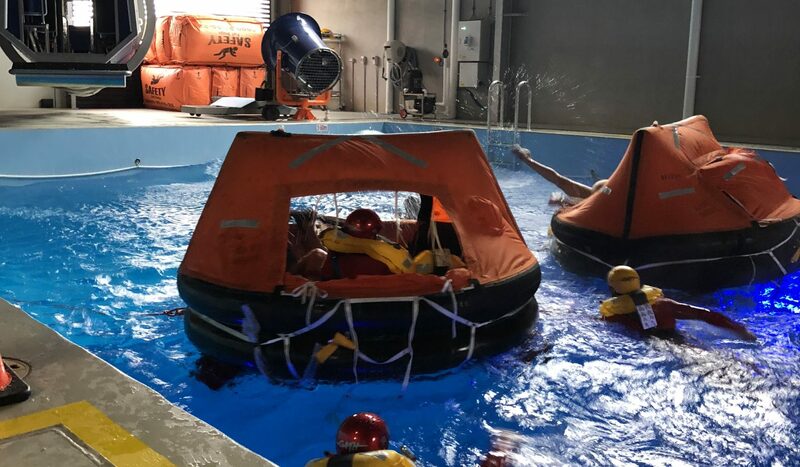 ACE Training Centre General Manager, Scott Watkins said “this is a great opportunity to bring together a number of key organisations that provide a great service for the people of NSW, this will foster a stronger working relationship to benefit the community.